Owning and operating a restaurant is one of the most challenging endeavors an entrepreneur can take on--the hours are long and grueling, staff turnover averages 130 percent, and many fail within their first year. 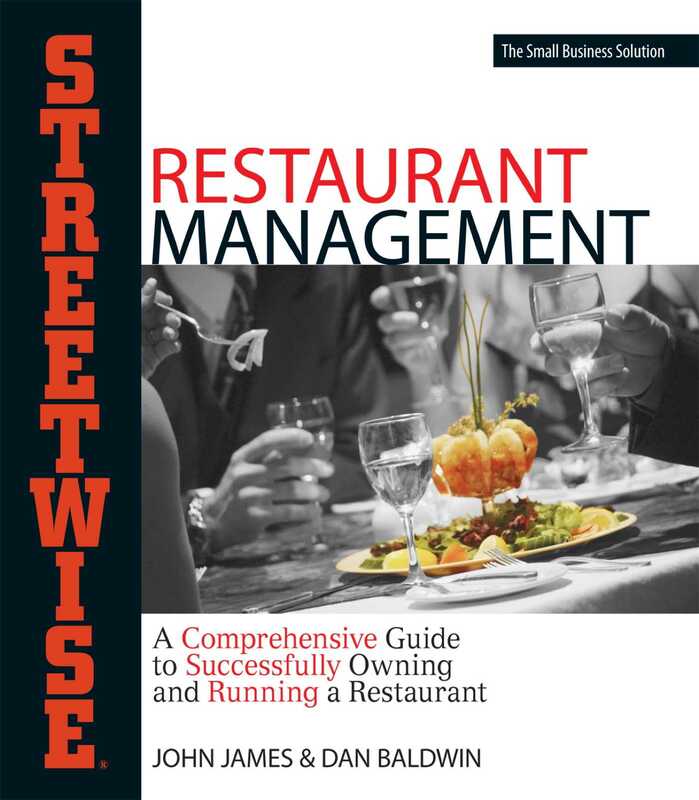 Streetwise Restaurant Management walks you step by step through each aspect of opening and managing a restaurant. This guide covers the practical issues you'll face on a daily basis and offers tips from an experienced restauranteur about the risks and rewards of restaurant management. Is owning or managing a restaurant right for you? It can be if you have Streetwise Restaurant Management as your ready reference for creating front-of-house ambience and back-of-house efficiencies.